This stereo system will give you a taste of what truly good sound is like, for much less than you might expect. 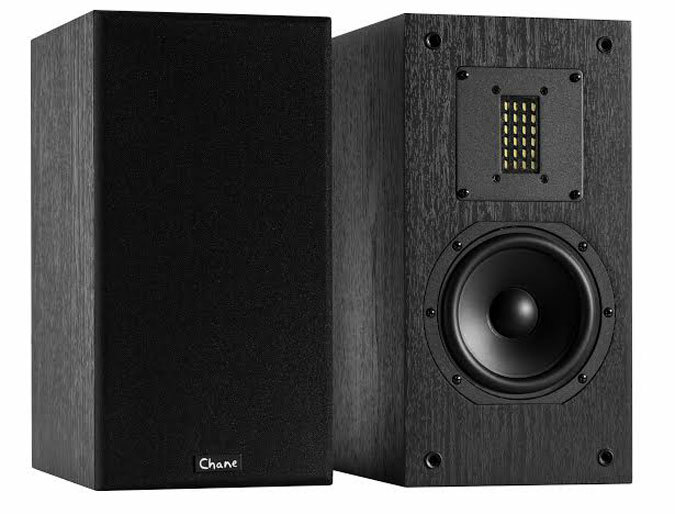 The speakers are the most important part of the system, and the Chane A1rx-c bookshelf speakers provide a taste of the high-end without the price. These two-way speakers use exotic leaf tweeters and split-gap woofers packaged in plain black boxes to deliver sweet, warm, detailed sound. Think of it as putting a Chevrolet Corvette Stingray engine and suspensions parts into a Chevrolet Cruze body, and you will get the idea. This CD player is a real sleeper and great find! It has a high quality Burr-Brown Digital-to-Analog Converter (DAC) for excellent sound. Normally Burr-Brown DACs are only found in expensive gear. What’s more, it can play a CD, convert the tracks to MP3 and record them on a flash drive connected to the front USB port. You can also connect your iPhone or iPad to the USB port and enjoy higher quality sound, since the Burr-Brown DAC will be providing the signal to the stereo. Though the list price is $349, the street price is $140 or less. This entry-level audiophile turntable has a carbon fiber arm and excellent Ortofon 2M Red cartridge. 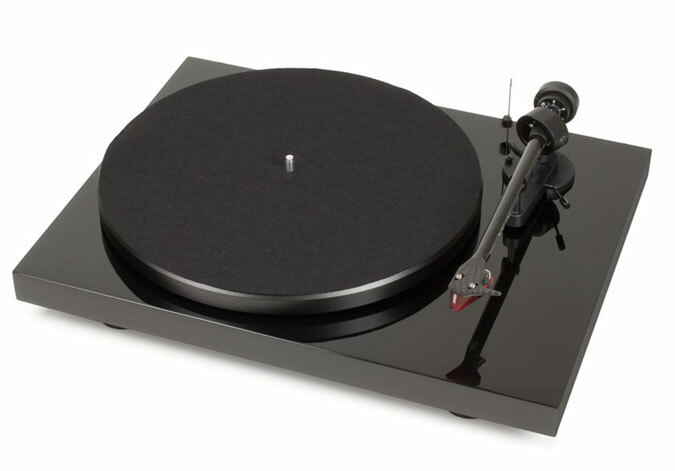 It is the gold standard in affordable turntables, and it is easy to upgrade, as well. You can use the cable that comes with the CD player, but this one is a bit heavier duty and likely won’t need replaced for years and years. The sound will be the same as the included cable, but for about $5.00 you may prefer to use this more durable choice. They may be called, “bookshelf speakers” but “stand mounted speakers” really describes the way they are meant to be used. These 31-inch stands will ensure your speakers sound their best and make placing them easy. Want more, or a little less? Here are some variations and additions to the system. Chane’s wonderful tower version of this speaker means you won’t need stands, and you can avoid using a subwoofer if you love low bass or have a big room. You can add the Polk Audio PSW10 10-inch powered subwoofer to fill in the low bass. Use the speaker wire connections and set the crossover at 80 Hz before you balance the volume. Don’t turn it up too high so it is boomy, keep the sound even and true-to-life! If you want to save a little on the turntable, selecting the Pro-ject Elemental brings the cost of this system under $1,000! Several colors are available. The Speed Box regulates the turntable motor for more precise speed control and allows you to change between 33 and 45 speeds at a touch of the button. This should be the first upgrade you make to your system.